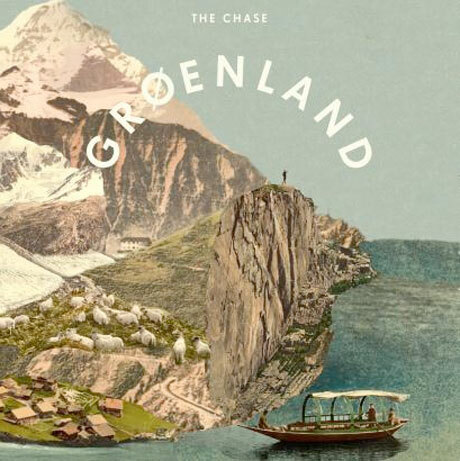 With a name like Groenland you'd expect the band to be of the Scandinavian Black Metal persuasion, rather than a quintet of Quebec indie pop charmers. Thankfully their new record The Chase is much more likely to inspire some hipster rump-shaking than it is ritual Lapland elk sacrifices. Lots of albums are fun and lots of albums are mature, but few strike the balance of youthful exuberance and sophistication that is found on The Chase. That pattern is established from the get-go with the lead track "Our Last Shot". A piano and cello set a haughty mood, but it's juxtaposed by a childlike tittering percussion. Later, "26 septembre" manages to be both elegant and playful. A soulfulness seeps into the vocals on more than one occasion. Tracks like the rumbling "Immune" and the sombre "La pieuvre" have an Adele-light quality to them. At the heart of the songs, however, is an undeniable ear for pop music. A simple melody is all that's required to make "Criminals" an irresistible pop gem. A laid back island breeze wafts through "Daydreaming". 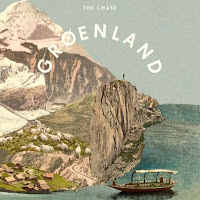 In a world where indie bands are beginning to sound more and more alike, it's refreshing to hear a record like The Chase. It's not groundbreaking in it's sounds, but as a whole there's really not a lot out there like it.